Established in 1855, we have been single-family owned for five generations. We produce fresh vegetables, fruits, and greens, herbs, whole and milled grains, and honey to supply local restaurants and retailers. 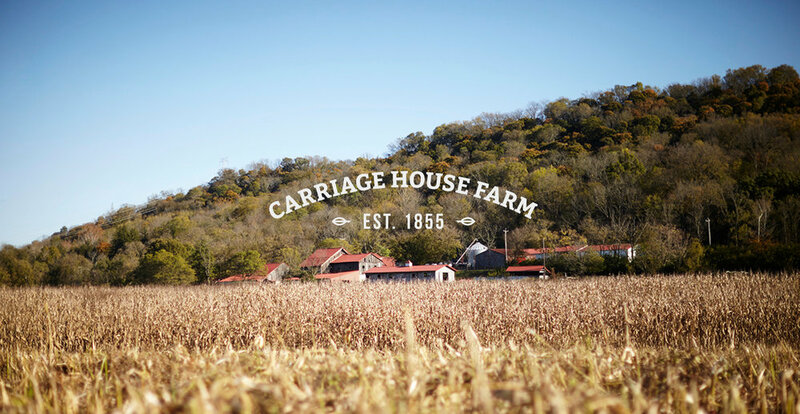 Carriage House Farm is host to a series of on-farm dinners and local food events throughout the year. And new in 2018, we offer an on-farm market in our new building on 2872 Lawrenceburg Road, in historic North Bend, Ohio.